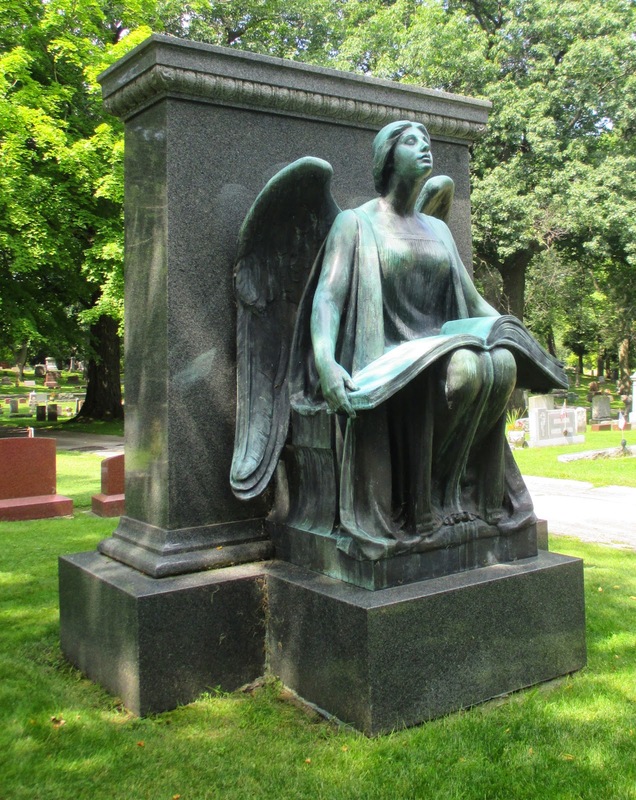 The statue located at Forest Mound Cemetery on southbound North Madison Street / County Highway M, south of its intersection with East Spring Street, near 439 North Madison Street, Waupun, Wisconsin 53963. 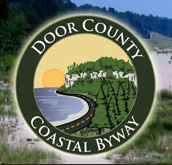 Once you get inside the cemetery, follow the main road to the left. 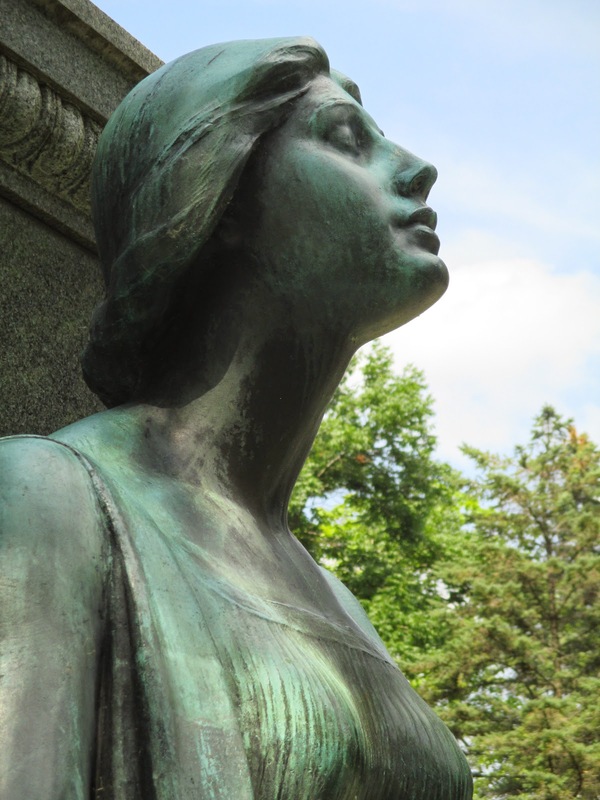 There is no way you can miss this statue -- it's huge, and visible from just about all points in the cemetery. 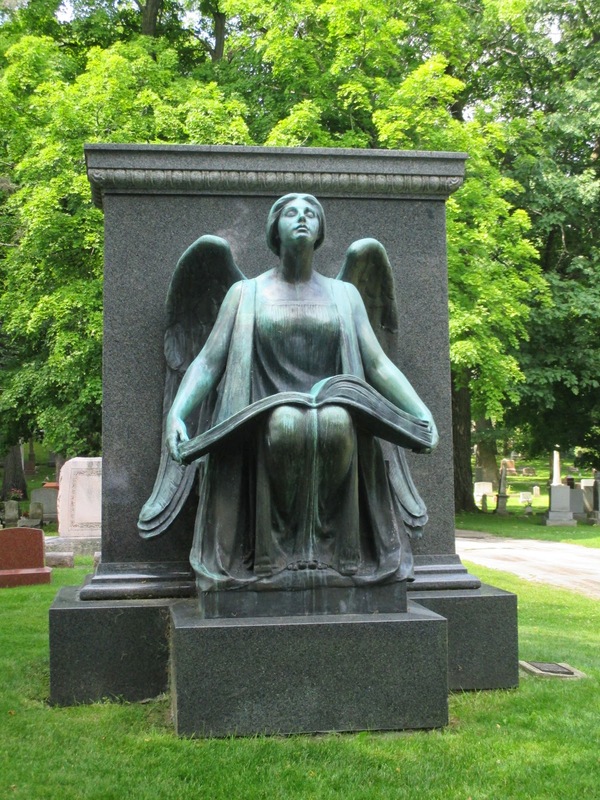 Shaler commissioned this angel in honor of his beloved wife, Blanche Bancroft Shaler, after her death. 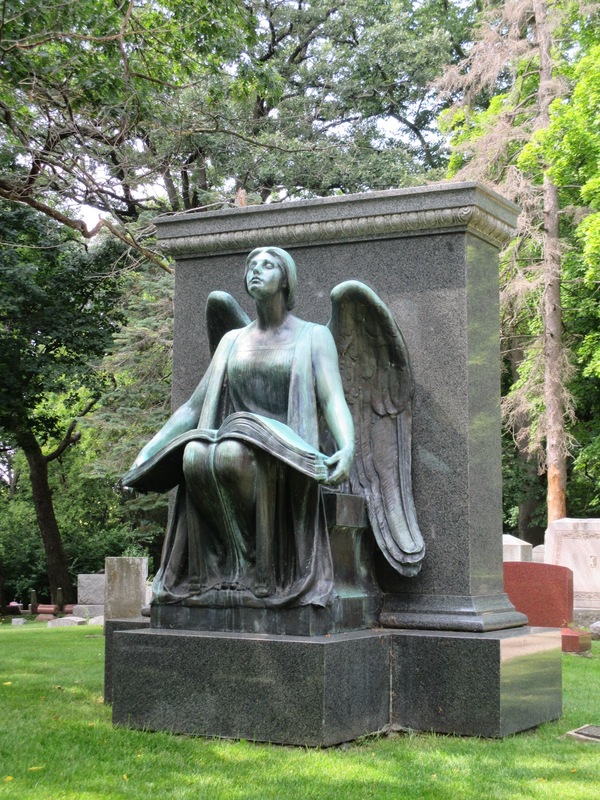 Recording Angel is the work of Lorado Taft, one of America's foremost sculptors. 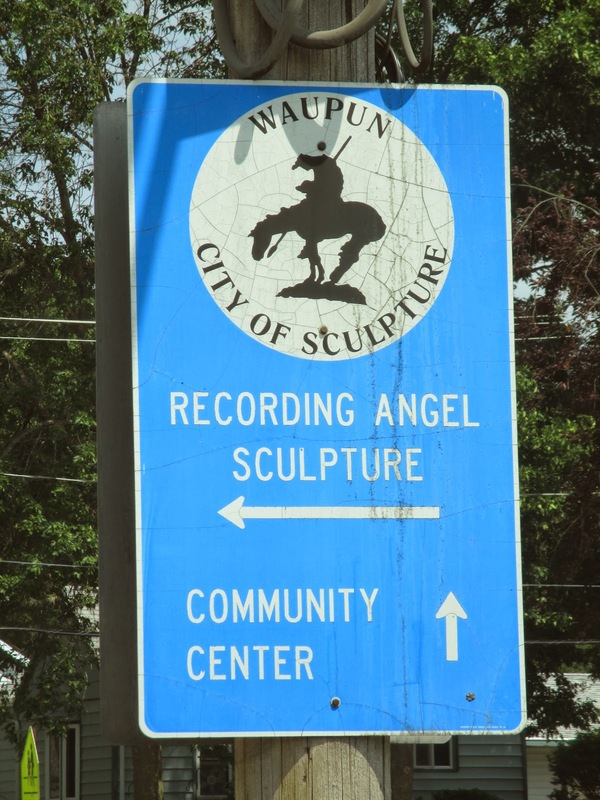 The statue is listed on the National Register of Historic Places: Wisconsin: Fond du Lac County. 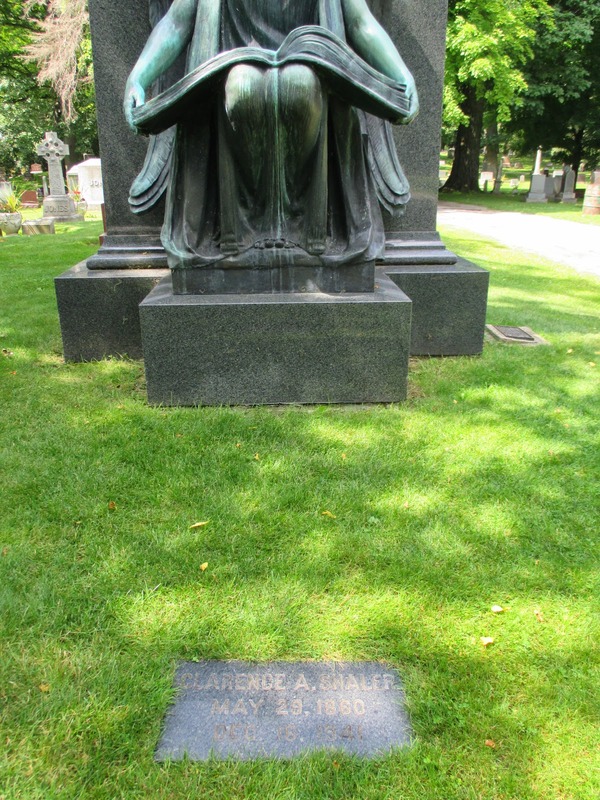 Click here for a complete list of Clarence Addison Shaler markers and statues. 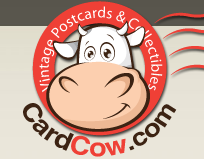 at the Madison Street entrance to Forest Mound Cemetery. Madison Street entrance to Forest Mound Cemetery.